The Northern Wheatear has an enormous global range reaching up to 2,302,600 square kilometers. This bird can be found throughout Europe, Asia, Africa, and parts of Mexico, Latin America and the Caribbean. It prefers an ecological system ranging from savanna and shrub lands to wetlands, desert, rocky areas and coastal areas including sea cliffs and sand dunes. The global population of this species of bird is estimated to be around 2,900,000 individuals. Currently, it is not believed that the population trends for this bird will soon approach the minimum levels that could suggest a potential decline in population. Due to this, population trends for the Northern Wheatear have a present evaluation level of Least Concern. Northern Wheatear: Breeds in Alaska and parts of northern Canada; also Eurasia. Eastern Canada birds migrate east through Greenland and Europe, and winter in Africa. Alaska and northwestern Canada birds cross the Bering Strait and make a long westward flight across Asia, also wintering mostly in Africa. Found in grasslands, rocky tundra, and barren slopes. High-pitched "bree" calls usually serve as contact and location calls. "Tuc" fledgling alarm calls and high-pitched whistles. The Northern Wheatear was formerly classed as a member of the thrush family Turdidae, but is now more generally considered to be an Old World flycatcher, Muscicapidae. The scientific name oenanthe is from ancient Greek and means "wine-flower," alluding to the fact that these birds return to Greece in the spring just as the vineyards blossom. This species was first described by Linnaeus in his Systema Naturae in 1758 as Motacilla oenanthe. A group of wheatears are collectively known as a "bowl" and a "shaft" of wheatears. The Old World flycatchers are one of the one hundred forty-two families of birds in the order PASSERIFORMES (pronounced pas-ser-i-FOR-meez); a large taxonomic order that includes bird families such as the nuthatches, swallows, and starlings. There are three hundred and fifteen species of Old World flycatchers in forty-eight genera in the Muscicapidae (pronounced musi-KAP-uh-dee), a family mostly found in Eurasia and Africa. 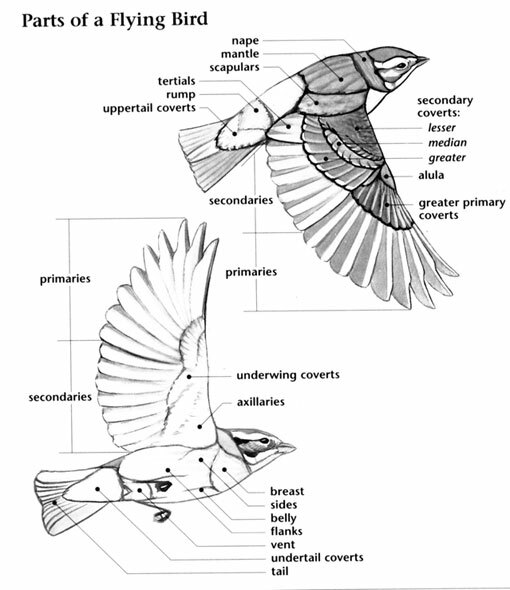 There are sixteen species of Old World flycatchers in seven genera in the Muscicapidae that have occurred in North America and Hawaii. All but three of these species are vagrants to the region. The members of this family are known for their cheery, chattering songs and small size. In Europe, the European Robin is one of the most well known, confiding, garden bird species. The Old World flycatchers are small birds with thin, rather short bills. Although the wheatears and a few other species have long wings, most have short wings, medium-length tails, and rather long, strong legs and feet for hopping on the ground. 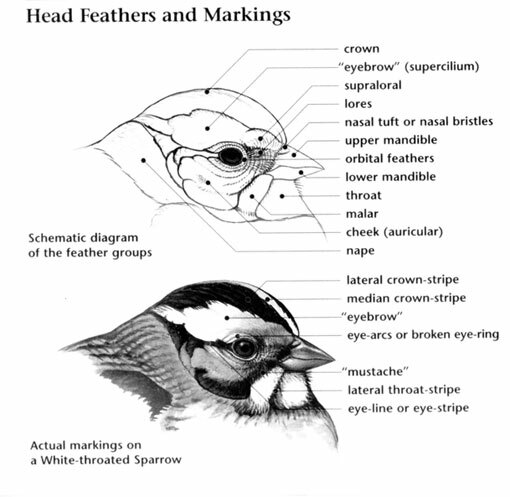 Members of the Muscicapidae often show different shades of brown, chestnut, gray, white, and black in their plumage. Some species also have patches of red and several have plumages that are predominantly blue. 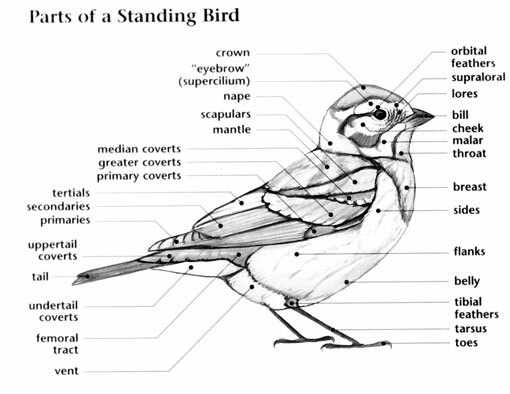 Members of the Muscicapidae occur in a wide variety of habitats that include tundra, grasslands, marshes, boreal forests, gardens, and tropical forests. The two species that breed in North America are birds of the tundra and willow thickets. A third species that was introduced to Hawaii occurs in gardens. The other North American Muscicapidae species are vagrants from Asia. In North America, all members of this family are migratory and spend the winter in Africa and southern Asia. Most Muscicapidae species are solitary birds for most of the year although some species forage with other bird species in mixed flocks. Members of this family glean insects off of vegetation and pick them out of the air in fluttering flight. None of the members of this family that occur in North American are threatened with extinction. Elsewhere, the Black-throated Blue Robin of central and southern China is considered to be vulnerable and has only been seen on a handful of occasions. The Northern Wheatears that breed in tundra habitats of northern North America migrate to sub-Saharan Africa for the winter. The other species that breeds in North America, the Bluethroat, also migrates to ancestral wintering grounds in southern Asia instead of migrating to Mexico and Central America.